Congratulations! Wedding photos are so precious and capture a lasting memory of one of the best days of your life. Framing and displaying your Wedding Photos is a special opportunity to keep the memory everlasting (of the day, but especially of how good you looked ?). Your photos need to last as long as your marriage… forever! Ask our experienced consultants about our conservation package. We have the highest standard of conservation framing materials available and proven techniques to preserve your wedding photos while making them look great. 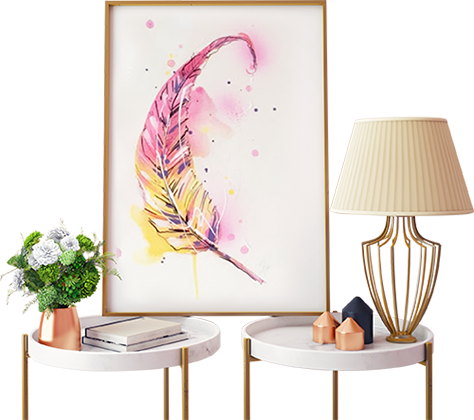 You will find in-store a range of readymade frames in different photo sizes. You can fit them yourself, or, pay a little extra for us to do it for you. We can also provide mat board borders cut to size while you wait. It’s a quick and super affordable way to get your poster up on the wall and looking nice and neat.